It’s Izzy again oooo (…as Izzy always introduces himself in his songs. YES!!!... 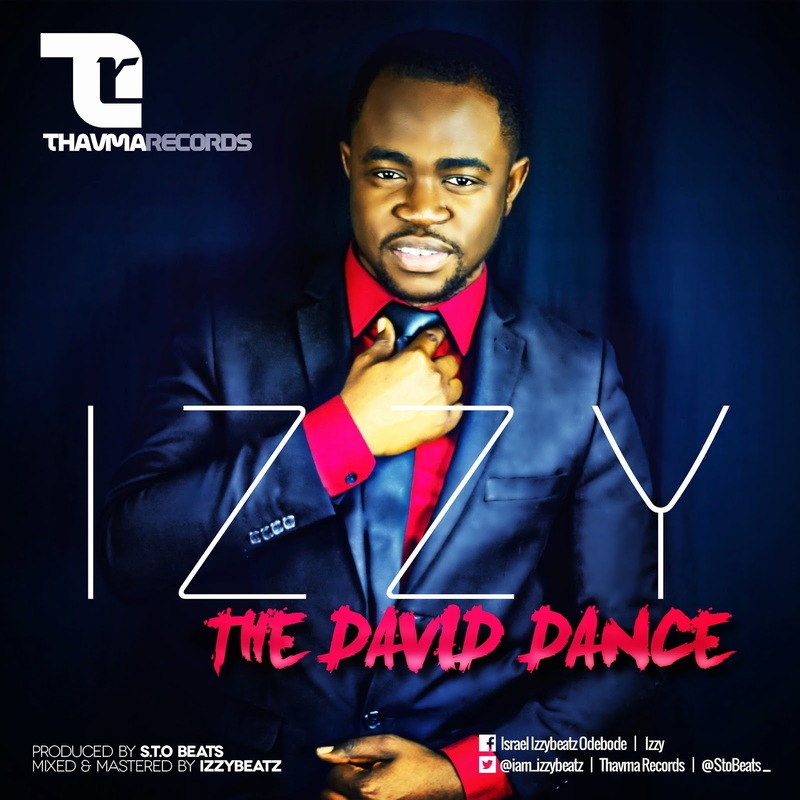 The US-based Nigerian Gospel Singer and Producer, IZZY comes through again with a new song and message titled “The David Dance”. True to its title, the S.T.O produced track is sure to get you to your feet while still retaining its essence, the GOSPEL! The award-winning minister of God leaves no doubt in mind about his determination to take Gospel music to a whole new level. ‘The David Dance’ indeed re-echoes this burning desire. Are you all ready to experience the David dance?